Campbeltown was once known as the Whisky capital of the world until prohibition and the mid war recession caused the closure of all but a few of its working stills. There are now two Distilleries; Springbank and Glenscotia both fully operational producing award winning and world class whisky. Regular tours and tastings take place and all are welcome. 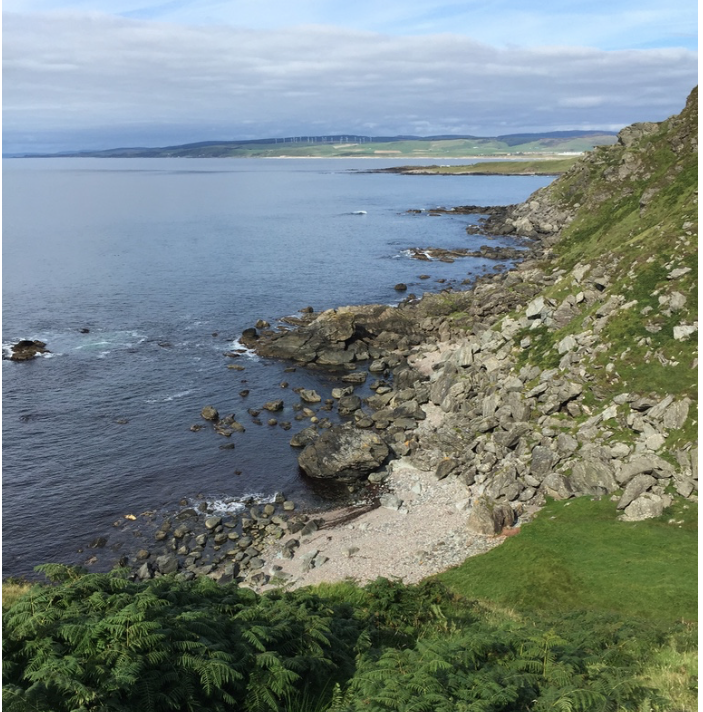 Machrihanish's 18 hole Championship Course is one of the originals and a must experience classic dunes course designed by Tom Morris in 1879. It is home to what is reputed to be the best first hole in golf with the tee shot taking the brave over the Atlantic and beach. The course is experienced against the back drop of the expanse of the Atlantic and the Inner Hebrides. Wheeling round the course and providing a chorus are the course mascot oyster catchers. Machrihanish Sea Bird and Wild Life Observatory. The Gauldrons Bay where the bird observatory is located. 10 minutes from Dunlossit House. 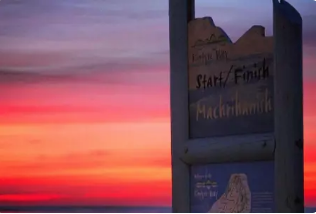 For an unparalleled wildlife experience with superb bird watching and spectacular scenery, Machrihanish offers what is arguably the very best of Kintyre. The establishment of the purpose-built sea watching hide provides shelter for sea watchers so that observation / studies can take place during the worst weather, yet best sea watching conditions. The Observatory has become the focus of bird watching activity in Kintyre and arrangements regarding its future management are secure. The Seabird Observatory is still developing its potential as a prime wildlife watch point and tourist attraction and much awareness and excitement associated with the marine environment is now enjoyed by growing numbers of visitors (2,700+ in 2006). At this exciting base, visitors can obtain assistance with identification, information about recent sightings and details of studies. The wealth of opportunity available to the casual enthusiast is tremendous and not confined to seabirds. This sparsely populated area has a diverse range of habitats that provide a wealth of possibilities throughout the year. Birdlife is abundant and varied and the range recorded in this well-watched area now stands at just over 200 species including regular rarities such as Leachas Petrel, Balearic Shearwater, Grey Phalarope and Sabine Gull.